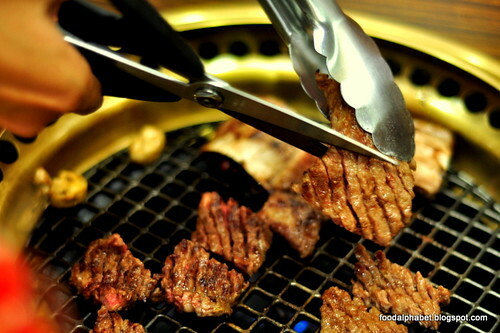 The Food Alphabet and More: Giveaway Alert - Sariwon Korean Barbecue GC's to be given away!! Winner will be announced on the Sariwon Philippines Facebook page as well as here via a blogpost. Leave a comment below with your full name and email so I can contact you, if you win. Giveaway will run from Jan. 15 - Jan. 29, 2013. Excited? So am I, so join and win! No purchase necessary. Visit them at Bonifacio High Street Central 7th Avenue corner 29th Street. Trying my luck :) Haven't been to Sariwon yet. 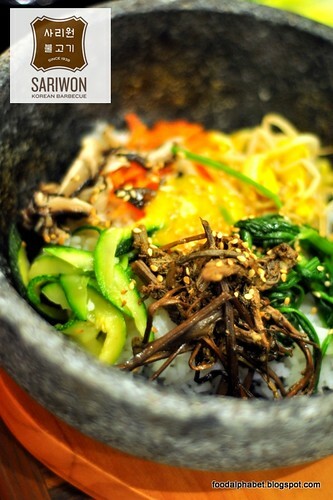 Looking forward to eat at Sariwon. For the love of foodang! Thanks The Food Alphabet for this contest! who won po here? ty!